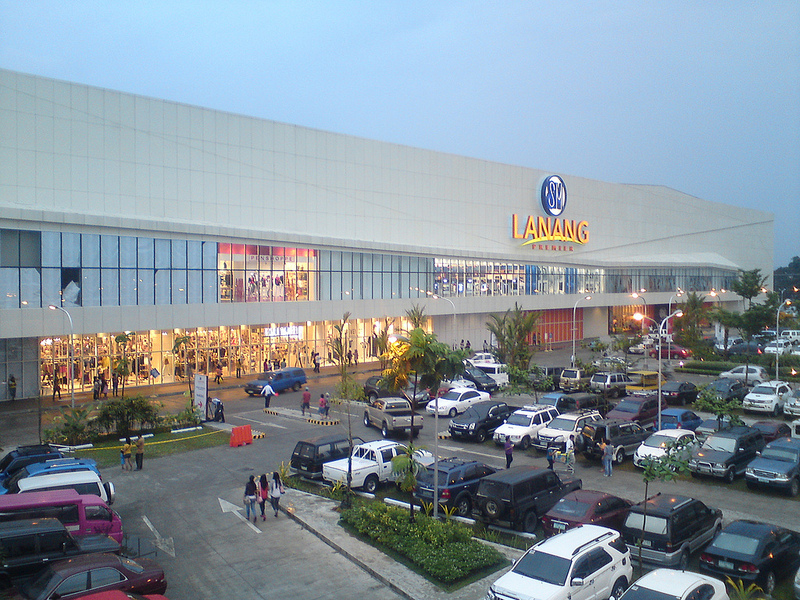 This is the newly opened SM Lanang Premier located along J. P. Laurel Avenue, north of Davao City, - the city’s newest destination for dining, shopping, and entertainment - thus far the largest shopping mall in Mindanao and is home to a number of international and local brands. 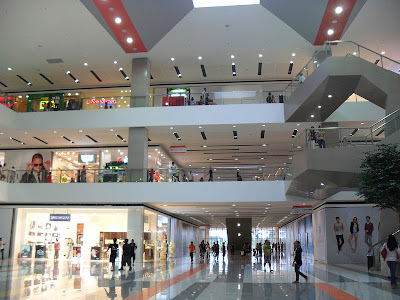 It is the 2nd SM Supermall in Davao City and the 4th SM shopping mall in Mindanao, after SM City Davao, SM City Cagayan de Oro and SM City General Santos. The Mall was opened to the general public last September 28, 2012. The sprawling 144,000 square meter land where SM Lanang Premier now stands used to be part of the 40 hectare Lanang Golf and Country Club. 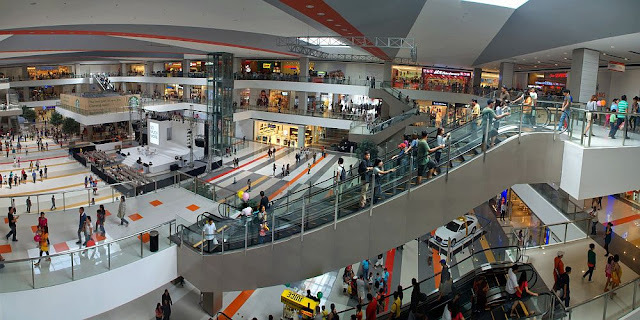 It was acquired and developed by SM Prime Holdings and turned the area into its 46th SM shopping mall in the country - an area long been known as an affluent residential and commercial segment in the city. But unlike the usual SM malls, SM Lanang Premier is classier in appeal and targets the higher segment of the market. 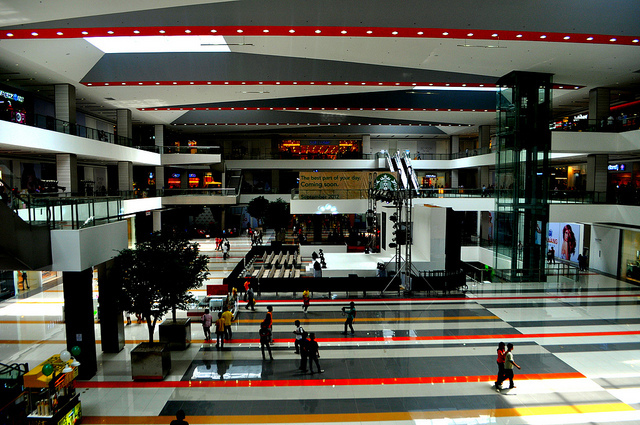 The Mall's green architecture and eco-friendly design, upscale retail mix, dining concepts, and world-class entertainment and convention facilities never before seen in Mindanao, redefine shopping and dining experience to a higher level: The mall building itself takes only 40 percent of the total property using more paved concrete blocks in the open parking area which minimize surface run-off water; the city’s first rain catchment system that minimizes storm water peak flow, surface run-off and siltation; skylights that make use of LEDs for a more efficient energy consumption; Park finders installed at the Basement Parking that minimize carbon output from vehicles; and recycled water system for its cooling tower and comfort room flushing. The Skygarden. 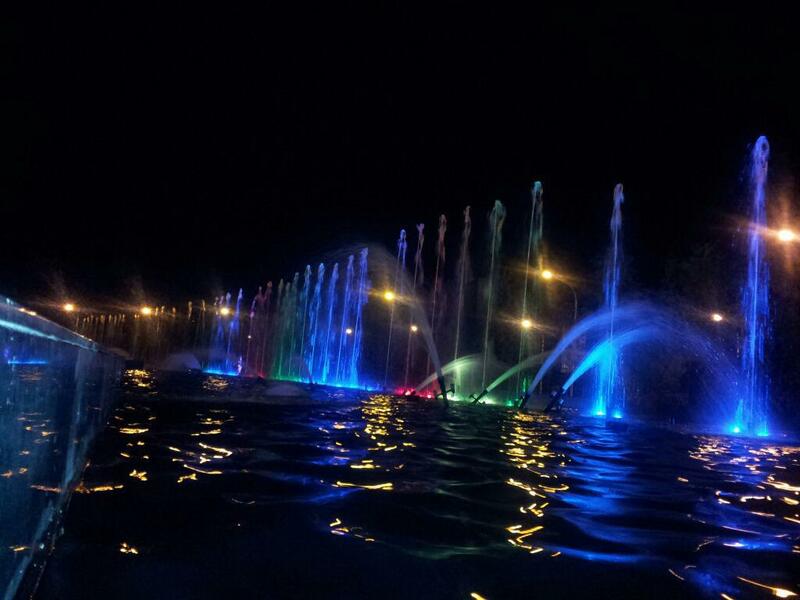 Located at the property's facade, it houses restaurants amid a lush garden with refreshing water features. 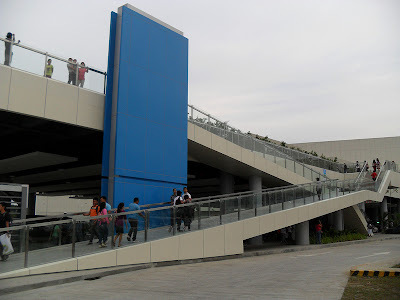 It connects to the Mall’s second level and can be easily accessed from J. P. Laurel Avenue. Lower Ground Floor houses several service related tenants and where the 1,535 parking slots with park finders is located. Upper Ground Floor houses the Atrium that features a scenic elevator, and a number of international retail brands, including key SM retail anchors, SM Supermarket, and SM Store. Second Floor houses a mix of international and local retail shops, fashion and specialty stores. 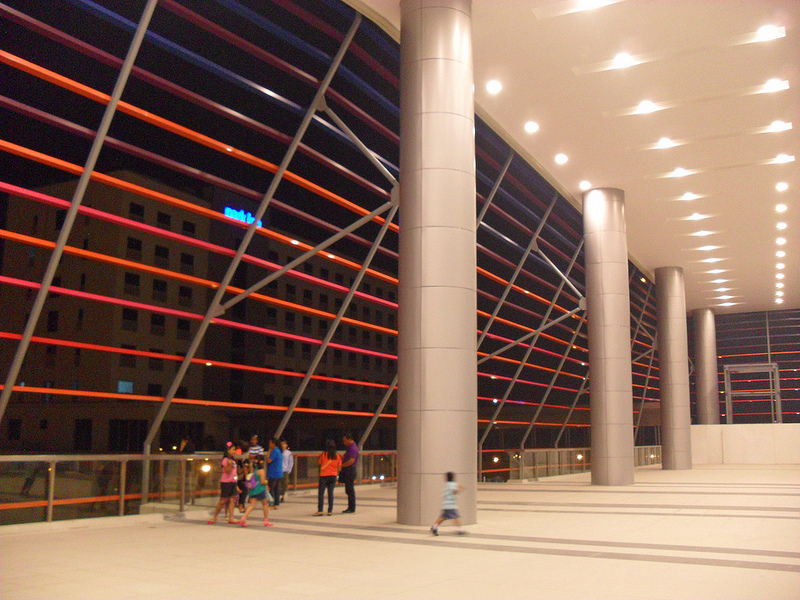 It is where the SM Cinema is located, the iMAX Theater and SM Centerstage, SM Bowling Center, and the SM Science Discovery Center. SM Cinema, the country’s biggest film exhibitor, features six digital cinemas equipped with state-of-the-art digital projection system capable of showing crystal-clear and larger-than-life 2-D and 3-D movies, and cutting-edge audio system that delivers booming sound for a more enjoyable movie-watching. The digital theaters have a total of 2,240 seats. Another innovation of SM Cinema is its turnstile system that facilitates automated entry and paperless ticketing to all its theaters. Instead of the usual paper tickets, SM Cinema issues cine access cards that allow single-entry access to the cinemas. Moviegoers may also opt to get the newest e-PLUS (Entertainment, Privileges, Lifestyle, Upgrades and Surprises) card that allows load credits on the prepaid card, and may also be upgraded to a loyalty card which, for every transaction at SM Cinema and SnackTime, e-PLUS cardholders will earn reward points that are redeemable at any e-PLUS booth. SnackTime at the SM Cinema serves a wide variety of snack options such as 100-gram Beef Burgers and 200-gram Double Decker Burgers, hotdog sandwiches, doughnuts, popcorn in various flavors and sodas. 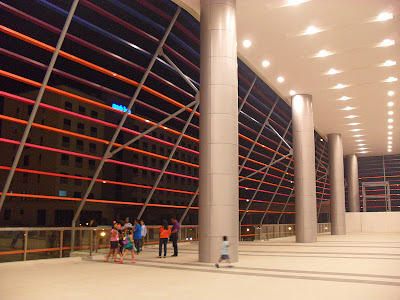 iMAX Theatre is the first iMAX in Mindanao and the 5th in the country. It has 467 seats, especially arranged at a steep angle so the audience is facing the screen directly. SM pioneered in the Imax concept in the Philippines when the SM Mall of Asia opened in 2006, bringing a new experience of watching movies for Filipinos. Imax is the world’s leading film entertainment technology that utilizes laser-aligned digital audio feed and projection system that enhances image quality and display, delivering realistic sounds and visuals. 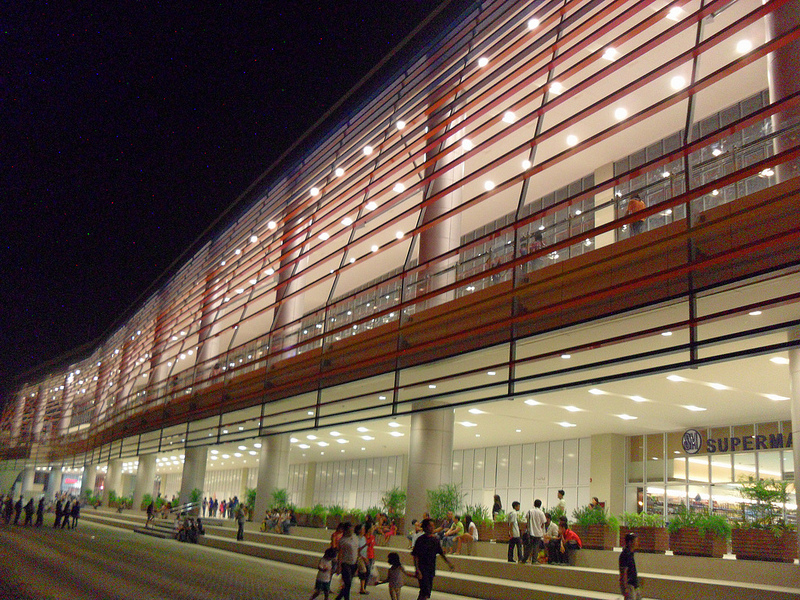 Third Level is where the SMX Convention Center, the first SMX outside Manila and the largest private convention facility of its kind in the Philippines is located. It is a 4,745 square meter of fully carpeted function room space that can be partitioned into three separate rooms, depending on the requirements of the event, and can accommodate from 25 to 5,000 persons, or up to 380 exhibit modules. 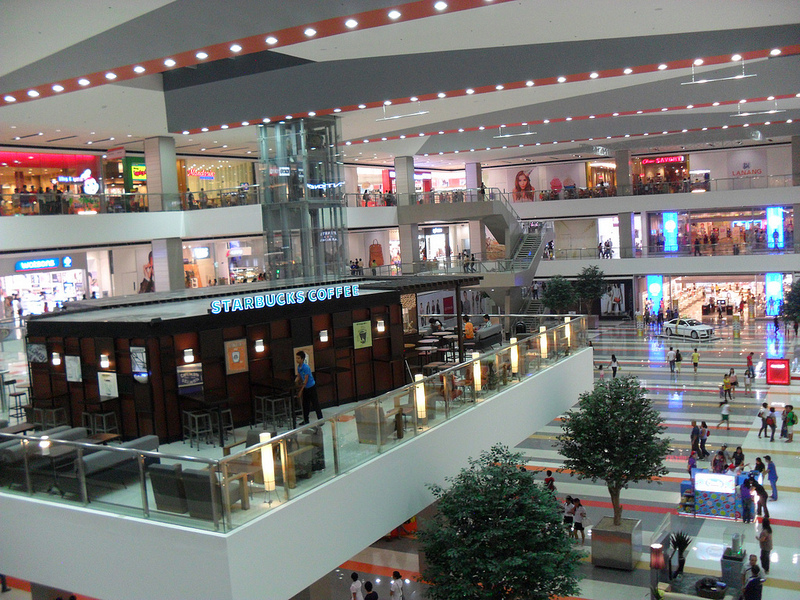 SM Cyberzone and fast food chains are also found in the third level. At the rear section of the Mall are the Fountain Court, a two-level strip of casual and fine dining restaurants with a view of the fountain, and The Park, where the 122-meter musical dancing fountain, the first of its kind in Mindanao and the longest in the Philippines, is located. This is really nice shopping mall. 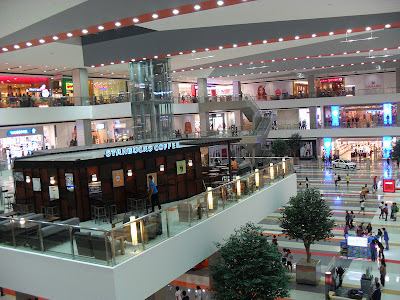 I have seen many malls but this is really awesome and beautiful mall. 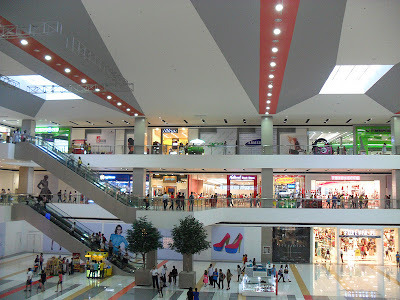 A huge shopping mall better than SM Ecoland.